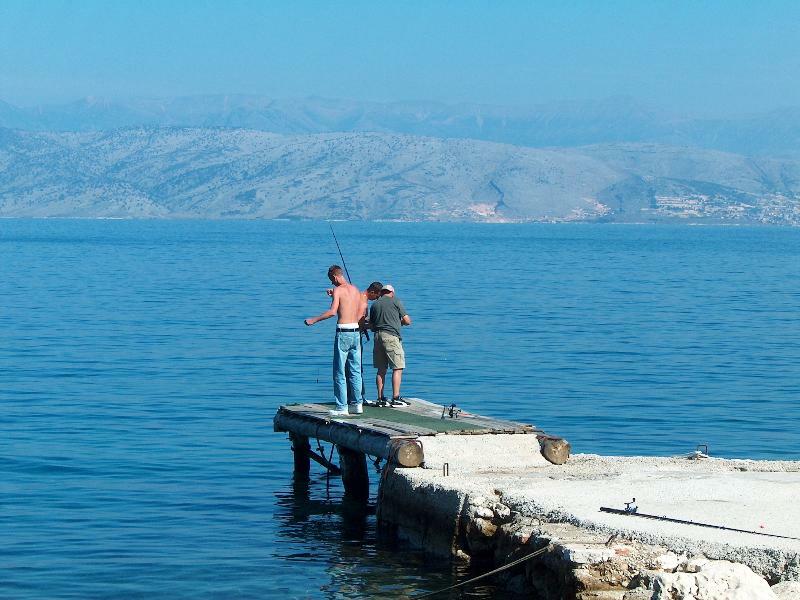 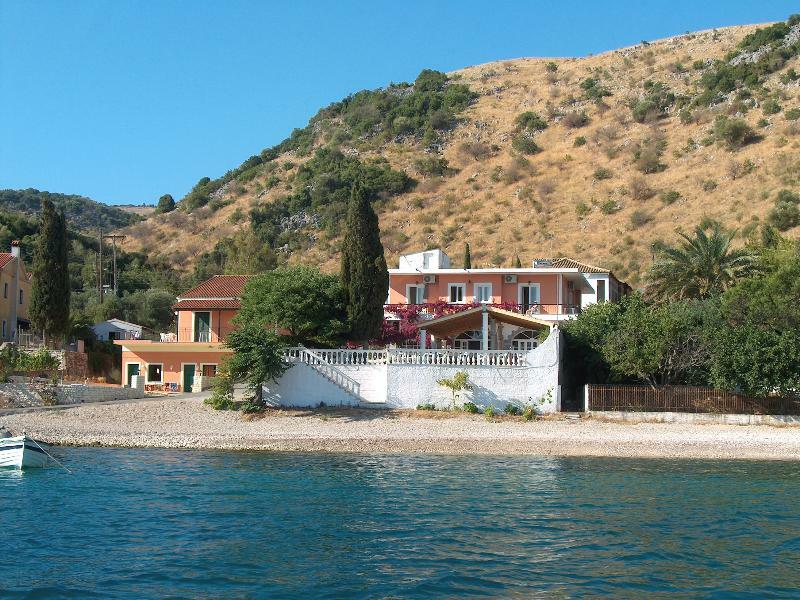 For a relaxing, beach based holiday Kassiopi, Corfu, the Imerolia Studios are in a most enviable position, located right on the tranquil beach of Imerolia, not far from the main resort of Kassiopi. 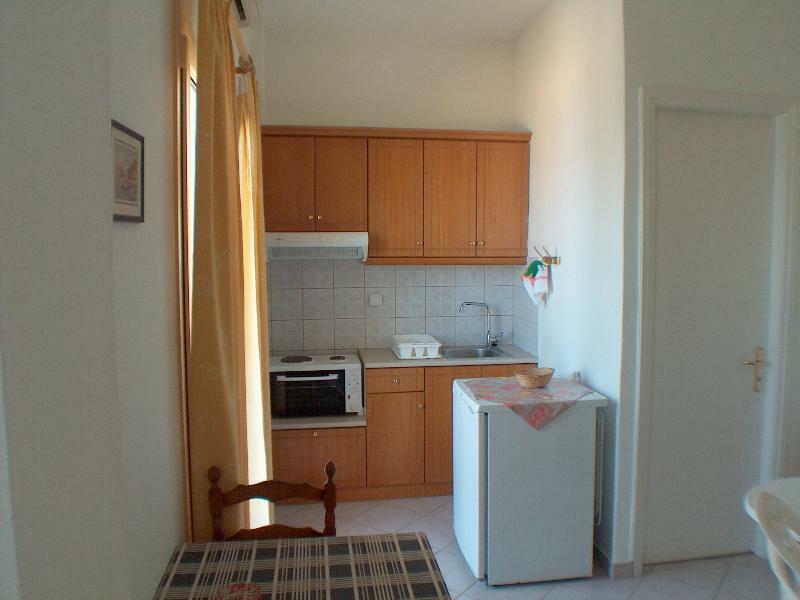 These nice family run studios are basically furnished and have air conditioning (payable locally) and a small private bathroom with shower and WC. 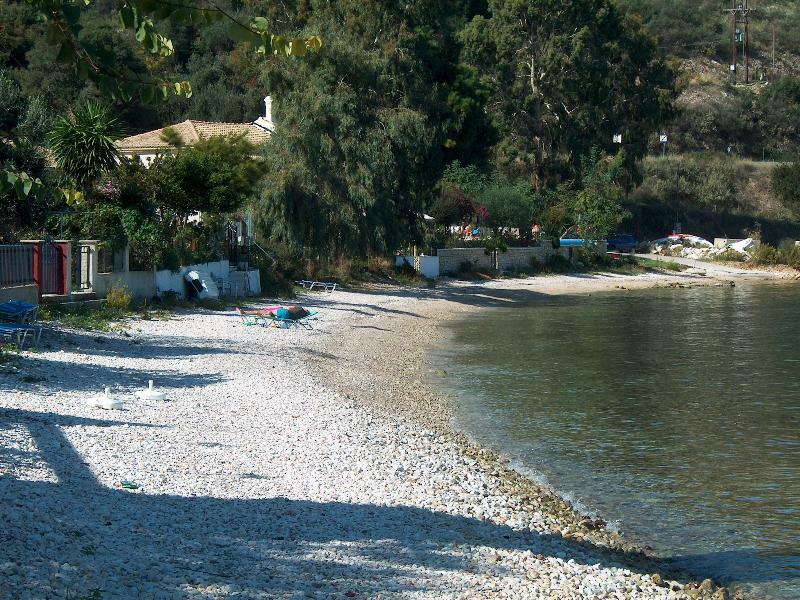 They all have a private balcony from where you can admire the idyllic location right on Imerolia's quiet beach. 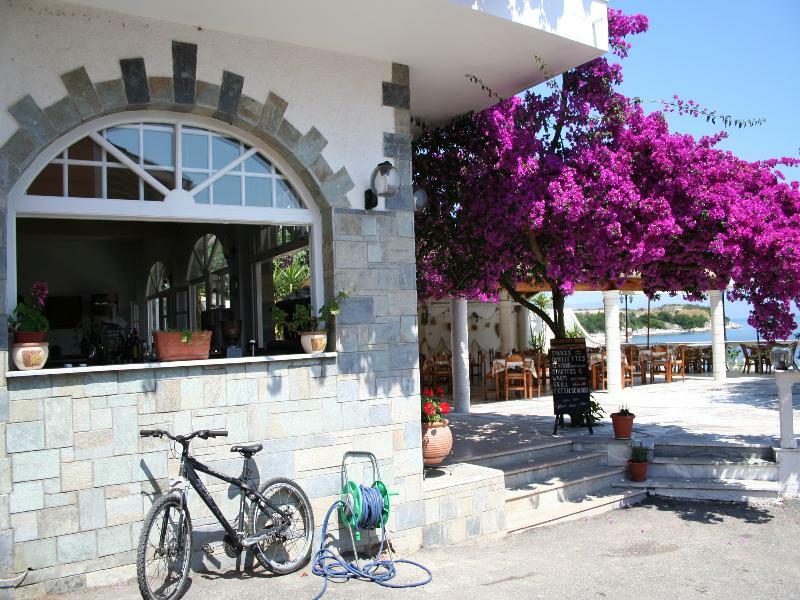 The studios are directly above the taverna itself and this, together with the friendly family atmosphere and close proximity to the beach, draws many people back year after year. 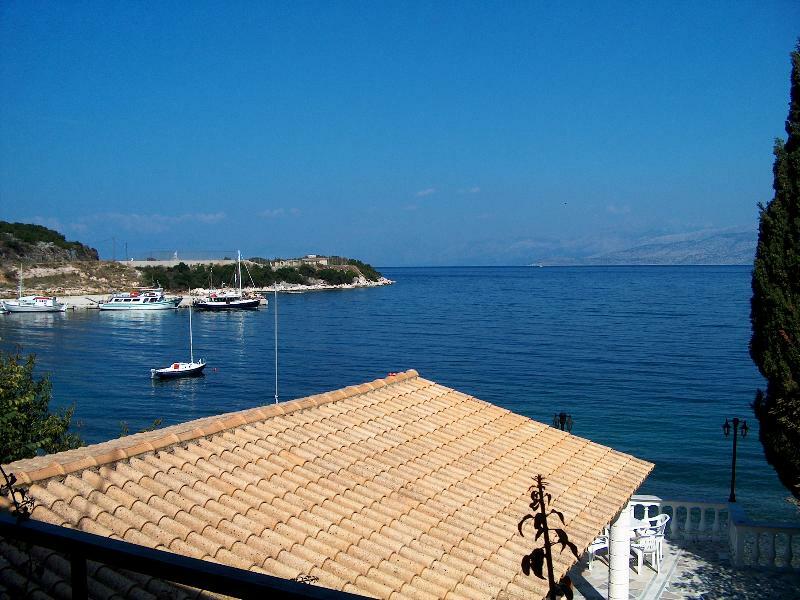 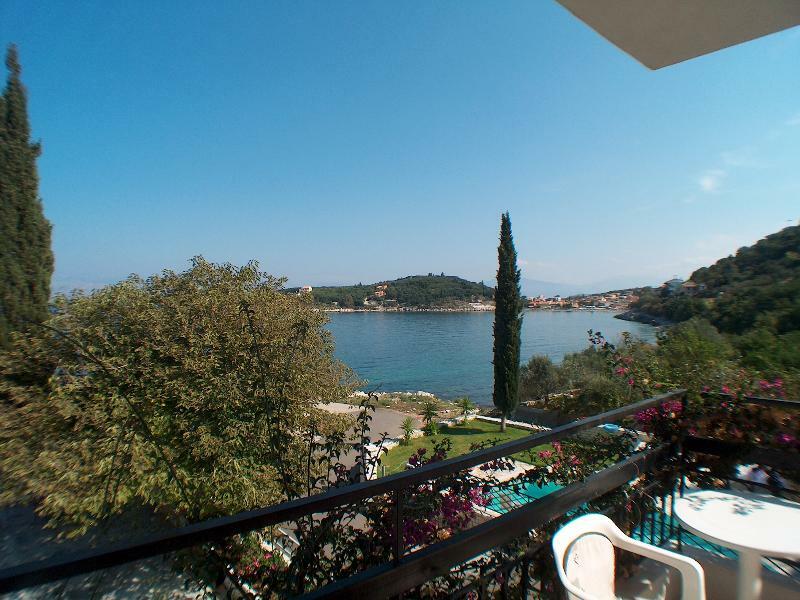 This charming property consists of 5 studios, 2 of which have sea view and the other three with side sea view. 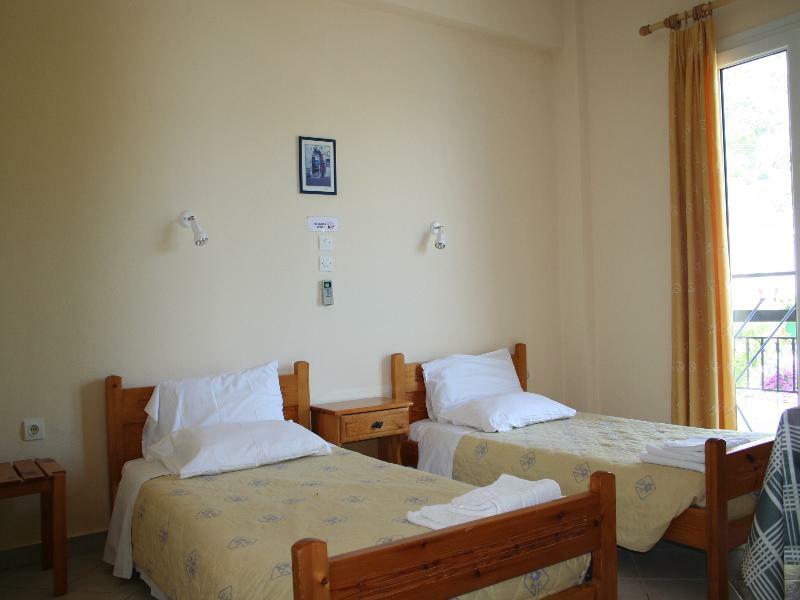 All studios have private bathrooms, small kitchenette and air conditioning.